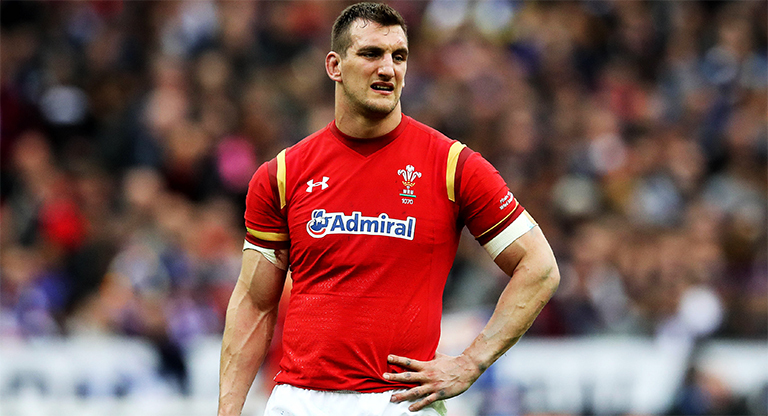 Recently retired Sam Warburton sat down with The Times last week to discuss all things rugby following his decision to hang up his boots at just 29-years-old following a series of injuries. In the interview Warburton suggested three very logical changes that could be made in rugby to help improve player welfare. – 25 game limit per season. – Less contact in training. – More protection for the jackaller (the defensive player attempting to poach the ball). His third point is the one that has stuck out the most and raised some serious questions. “You have to look at the clean-outs. You need to protect the jackalers. Maybe say something like the opposition team cannot commit more than two players in a ruck.” Warburton said. 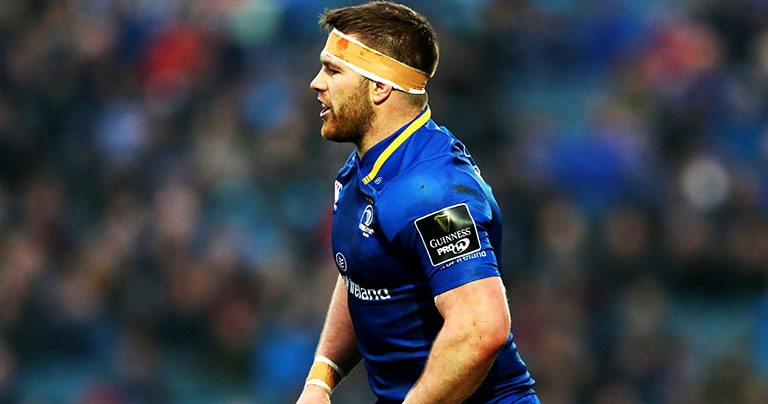 “I always say at the breakdown some referees, they let you get . . .you could be in a poach position, and you’ll take one big hit or someone will smash you and you still survive it.” O’Brien said. But it appears those comments didn’t go down too well with outspoken pundit Stuart Barnes, who has suggested that Warburton has “come up with one of the worst ideas” he had ever seen regarding rugby. 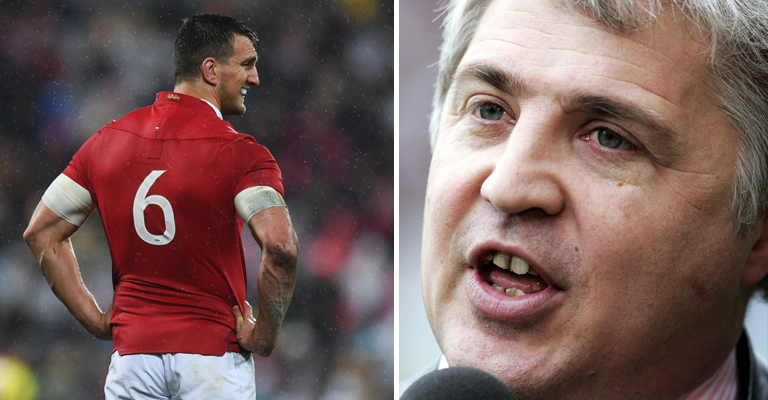 “My blood ran cold when I read Sam Warburton’s musings on the breakdown,” wrote Barnes. Warburton however, was having none of it and laid into Barnes on Twitter. Who’s side are you on? Warburton or Barnes?